OVH Germany VPS Hosting Time Limited Offer Only $2.99 for VPS Germany Server Hosting Take advantage of this limited offer , free 1Tbps ddos protection. Save up to 90% over other VPS OVH Germany hosting companies with unbelievable pricing on long-term contracts. We are reseller OVH Germany VPS with the lowest price on the market. The world's best and fastest LXC VPS Germany. Guaranteed the best I/O performance! For ultra fast performance, SSD is the future for our servers. The best I/O reports come from fast SSD VPS OVH Germany. All our plans have standard SSD hard drives. Test the service yourself. Our benchmarks results shows we are the Best VPS in the cloud market! All housed in a state-of-the-art data center powered by OVH Germany. Redundant network infrastructure and multiple bandwidth providers ensure your server is always connected. 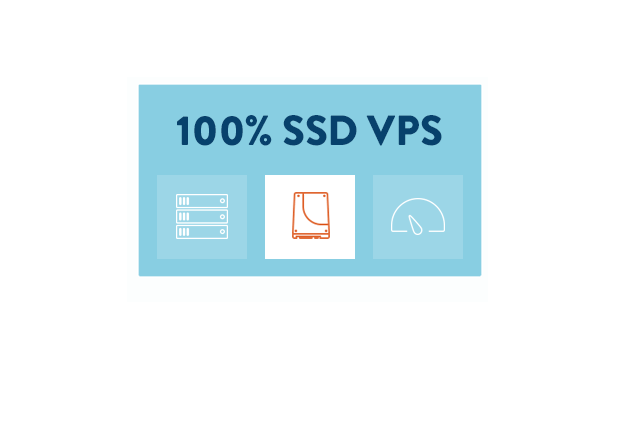 Ultra Fast SSD VPS " OVH Germany VPS "
The VPS servers (OVH Germany VPS) we provide are one of the fastest available on the internet. We use Fast Intel processors and our platform is fully equipped with SSD-drives. The SSD makes all VPS servers 10 times faster then original SATA or SAS-drives. We use Intel E5-2670 Core’s for the best speed of your server. Total port speed of 10Gbit and software defined storage is what makes HostingFuze Network so unique. Try out our I/O test and see many benchmark reports on the internet. Buy VPS Voxility and benefit CyberPanel Enterprise ships with LiteSpeed Web Server and support ESI (hole punching) , your are able to use cache plugins for WordPress, Prestashop, Magento and more. Regional Connectivity. We pay premiums Most of your website visitors are customers serviced by large telecom operators in their home countries. These operators ask for premium fees to open their networks for access within their home markets. OVH Germany pays those premiums, so you have a choice: you can always reach your visitors via an IP transit provider—with an additional 30-100 ms lag time— or you can work with us and have a low latency toward your visitors. IP Exchanges. 700 direct ISPs Smaller regional ISPs and some distant large networks exchange traffic in regional public Internet exchanges, like DE-CIX, AMS-IX, LINX, Equinix, HKIX, Balcan-IX, etc. OVH Germany routers and servers are located in the same buildings where these Internet exchanges are housed. We are connected with more than 700 ISPs and over 230 Gbps in all cities in which we operate. Direct access to China Get 5-20ms from Hong Kong to China through OVH Germany.This is a rare high quality route you can hardly find. Don’t trust other providers, traceroute your Asian customers from inside their networks and compare with ours. All housed in a state-of-the-art data centers powered by OVH Germany. Redundant network infrastructure and multiple bandwidth providers ensure your server is always connected.